AddWe have been going to Noulas for several years ,sometimes twice a year.The welcome we get from all the family makes you feel at home.The room bedding towela etc are spotless .Noula goes above and beyond caring for us it is such alovely relaxing holiday. Thank you Noula and Spiros for a wonderful holiday. We cant wait to come back and see you both. We stayed at Noula Studios for 2 weeks from 31 August 2oo7. We found the studios to be very clean. The pool was cleaned every day. Spiros was out cleaning the pool from 7am in a morning. We go to greece every year and Noulas studios was the cleaniest we have stayed in. Just wanted to put this review on here because some of the previous comments are a little unfair. Compared to anywhere in Greece they are good. We would definetly go to Noula's again. Went on holiday to kalamki this time but got a taxi to visit Noula after 2 years, on the monday of our holiday i can't believe she recognised us after all this time as we arrived by the pool just to say hello, She even knew what room we stayed in, She made us very welcome and gave us a refreshing cocktail, we chatted for about half an hour and then went for a stroll into Argassi, Was lovely to see you again Noula hope to see you again in the future. We stayed here 6th-13th july & although the room itself was ok we were not impressed with the overall experience. When we arrived the room smelt stale although this went after leaving the doors open for a while. We were in room 7 & the balcony of the room opposite at right angle to ours was about 3ft away with an unobstructed view into our room which meant keeping the door closed for privacy, this was unacceptable as the ceiling fan (10 euros per week) was totally inadequate in the heat!! The studios are at the top of a very steep short drive & the entrance onto the road is very dodgy as it is close to 2 bends in the road & there is no footpath. Trying to get out in a car to go towards town is dangerous due to the angle & poor visibilty. The lack of footpaths on this section of what can be a pretty busy road makes it unsafe when walking back from town at night with cars & trucks sometimes coming very close on the bends!!! They are on the very edge of town about 10-15 min walk from the centre. Although the rooms are basic they have everything you need & are typical of what you would expect at the price. Because of their location I would definitely not recommend these to anyone with young children. just got back today,had a fantastic time !noula and spiros were the perfect hosts,studios were very clean,and the pool was spotless! perfectly situated on the edge of argassi town,with just a short walk to the lively areas,and beach! couldnt fault this holiday,would have loved to stay for two weeks...maybe next time! we loved noula a great place to kick back and forget your worries location great for bars and restraurts . We have just returned from our honeymoon at the Noula Studios in Argassi. We are totally relaxed because we got everything we wanted from this holiday - good food, fantastic weather and perfect hosts in Noula and Spiros. Large clean and quiet pool area more than compensated for the lack of beaches in Argassi. Thank you Noula for a wonderful holiday and desire to return one day. Also well done to the two Thomson reps who looked after us (Carley & Katie) who were a credit to their employers. Just got back to old blighty after having a great time at noulas. Noula and Spiros are among the nicest people i have ever met, they will do anything to make your holiday special. Noula is so kind hearted she cares for every living creature she even feeds the birds. the studios were clean and basic and the pool was spottless, cleaned constantly by Spiros the food was top class as the studios were once a top class restaurant.The whole atmosphere was very friendly and we made some great friends, Big HELLO to Doreen and Eric ( lovely people) also a big HELLO to Bernie and Mike once again lovely people and sorry about the gucci bags Mike All in all a great time had by all at Noula's. Will return one day. Big THANK YOU to Noula, Spiros and family for making our holiday lovely. Many thanks. Terrina and John. 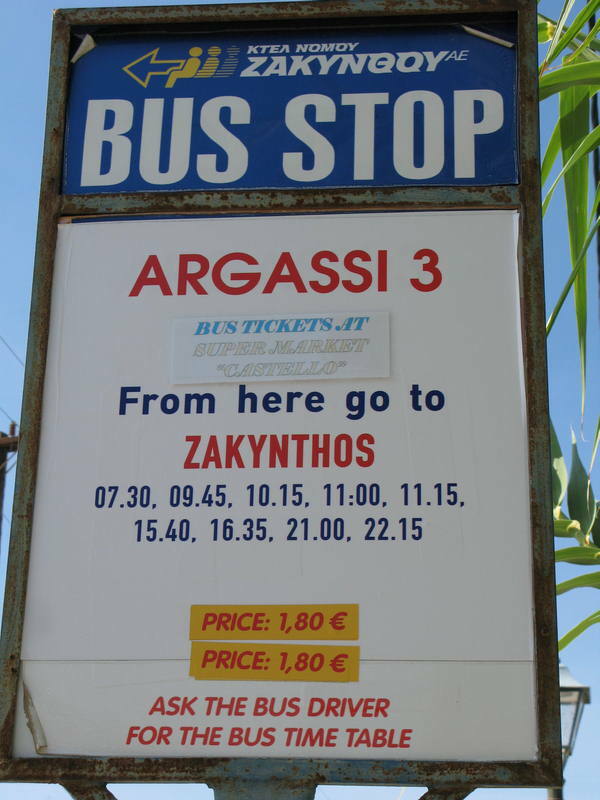 Just come back from the Noula studios in Argassi in Zante. As soon as we arrived Noula was very helpful and gave me a hand to wheel my suitcase up the steep driveway - thanks Noula - very much appreciated that was. Friendly little place I would say. Only downside - the very basic bathrooms, no shower curtain or cubicle and no hook, so you hand to stand holding the shower! Oh, and the toilet and wash basin dripped! Nice little pool area, where we just chilled. Situated in the far end of Argassi. Ideal resort and accomodation for couples (as we were) who just want to chill, relax and go out for nice meals etc. Argassi is certainly not the party place to be - but a few lovely bars and restaurants. If you want budget and basic accomodation, then yeah, i'd say the Noula is just about right. Don't think its seen any decoration since the early 80's though, but hey, clean, friendly and basic and we had a good holiday. Firstly Karen and I would like to thank Noula, Spiros and family for making us feel very welcome. They were always happy to help make your holiday the best. The studios are basic but very clean and comfy. Pool side, is big enough and never full. Fans are ok, but not very good when 36C. Safes available. Food and drinks are excellent value and tasty. Location is just right. the nightlife is only 5 - 10 mins walk away. 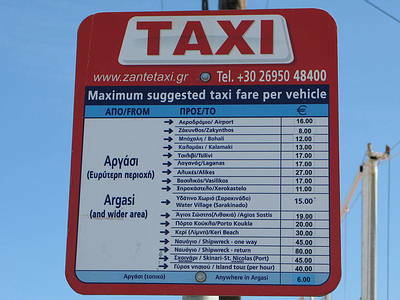 Zante Town is 45 min walk, or there is the tourist train. A special hello and thanks to Trevor and Jill who made our hoilday. Ps Airport was a nightmare, took us over 2hrs to check in. all because the check in girl, got fed up and WALKED OFF!!!. Just got back forom staying in the Noula studios what a brilliant week we had there. Noula is excellent ! nothing is too much trouble, The rooms are very clean and comfortable, very relaxing during the day and a five to ten minute stroll to the town center. The Pool area is spottless and also the pool is very clean, bar snacks are available and reasonably priced. Cant wait to go back next year ! To Paula, we went on a boat trip in August 2005, they said we were going to have 3 stops to walk around and swim in fact we had one swim and stopped to look at the ship wreck from the boat. It was a very long day the scenery was beautiful but as we were half way round the island the water became very choppy!! We had never seen so many people chucking up everywhere!!! We paid about 35 euros's for three of us, but there are lots of people selling these trips so you will have to shop around. As for eating out, it varies from place to place, lots of nice places to eat out, the people are very friendly and the island is very nice. Take plenty of sun cream as it is red hot then. We stayed at Noula Studio.s and had a great time, in 2007 we are going to Kalamaki and we cant wait, we will be visiting Argassi during that time especially to visit The Red Lion for some karaoke and to see Neil and Clarky etc!! Have a wonderful time!!!! Just returned from a great holiday at Noulas appts in Argassi.Had the best room in the place but even if we'd had a smaller room I don't think it would have made any difference to our opinion.Noula and her family were lovely people and we would certainly go again. Noula's apartments - great. Basic - yes, but value for money, excellent. Just far enough out to be quiet, but within easy walking distance. Went last year, but couldn't find a brochure for this year, otherwise would have gone straight back. Now we know it's still available, will book for next year. Good size rooms - basic - yes - but typically Greek, and Noula is the best. We have just returned from Zante staying at the Noula Studios. We arrived in the evening, from that moment we were made most welcome, anything you wanted Noula would try and do for you. The apartment was very clean and comfortable. The pool was quite small, but you always managed to get a sunbed. All the staff there were very friendly. It is very popular and alot of people return there again year after year. 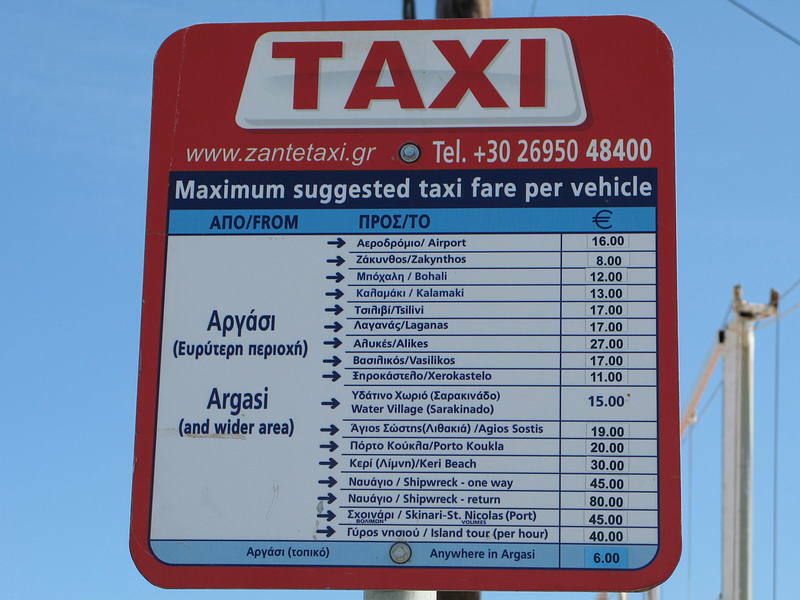 A safe is available for a charge of 7 Euro's a week and also fans are 10 Euro's a week if required. We had a safe but even though the temperature was very hot during the day, if you keep the shutters closed during the day it is quite cool at night. We would definitely recommend staying at the Noula Studios a very enjoyable week! !